GPSTravelMaps.com is requesting your assistance to help two lost climbers in Peru. This may be a long shot, but a flyover is need to help locate two missing hikers in Peru. Please read below. Thank you for taking the time to read the messages that were sent to us from Dave Anderson. 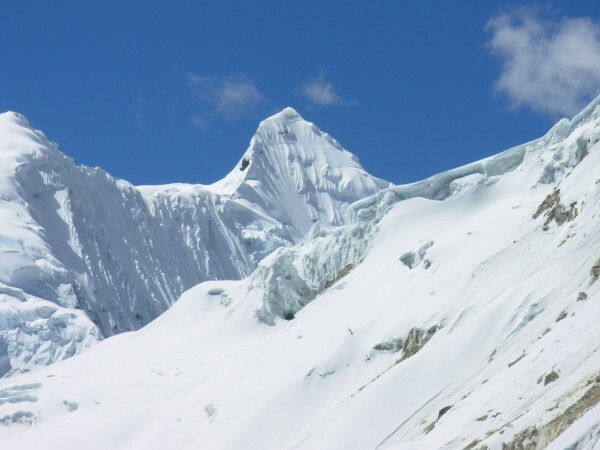 "A search team found Ben and Gil's tent, followed tracks up the glacier to the base of the route (a 800 m face of steep snow and ice), and spotted tracks on the descent ridge at about 5,800 m. That's all they know so far. 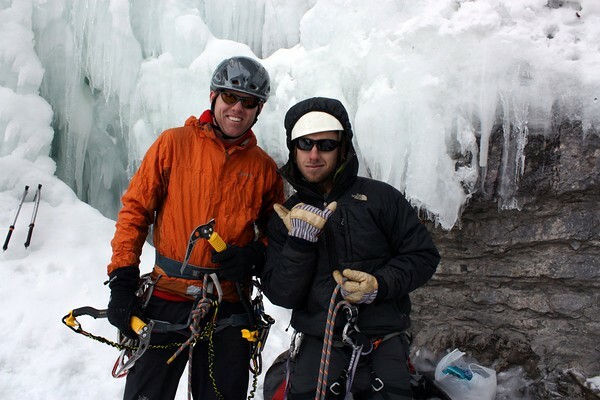 "Our thoughts and prayers are with the family and friends of Ben Horne and Gil Weis, two missing climbers who were attempting the South Face of Palcaraju and are overdue by 5 days. Our team of rescuers is up on the glacier this morning doing a preliminary search. 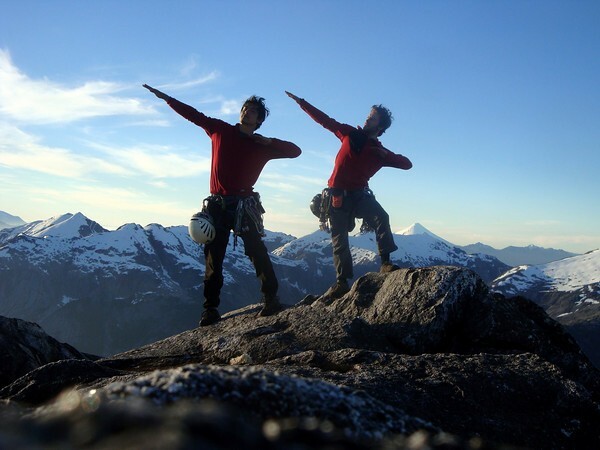 At 7am this morning they found the climbers tent and are now searching the surrounding area." Please send out your good thoughts and prayers to Gill, Ben and families and friends. I will up date when I get more news. Hoping against hope, this is sad news. The upper summit area of Palcaraju from the west.